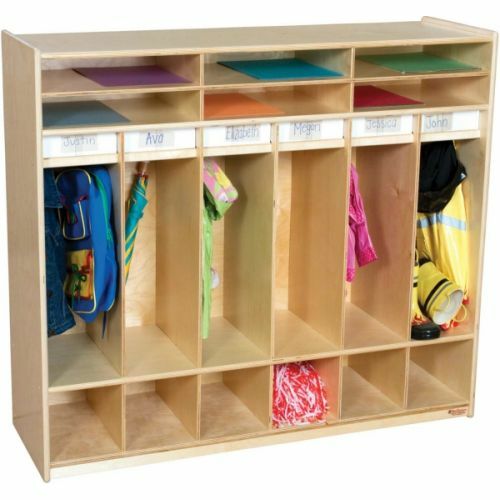 Greenguard® Gold certified.This open shelf locker gives room for book bags and jackets, with extended storage above and below. 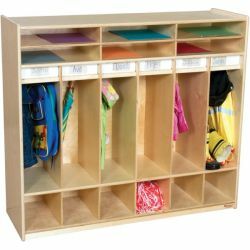 Nameplates give students the sense of ownership they desire and gives teachers the organization they require. 49"H x 48"W x 15"D.